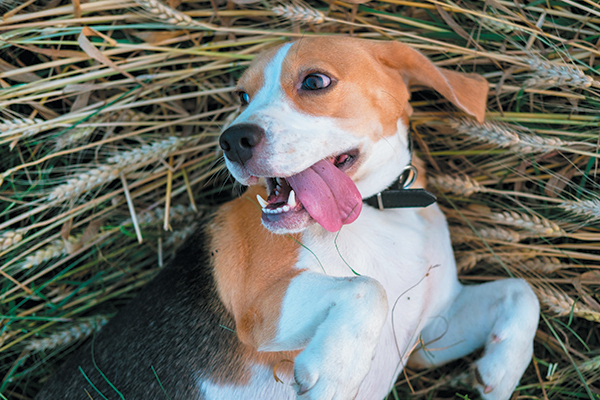 Black currant, evening primrose and borage oils are prized for their high levels of gamma-linolenic acid (GLA). 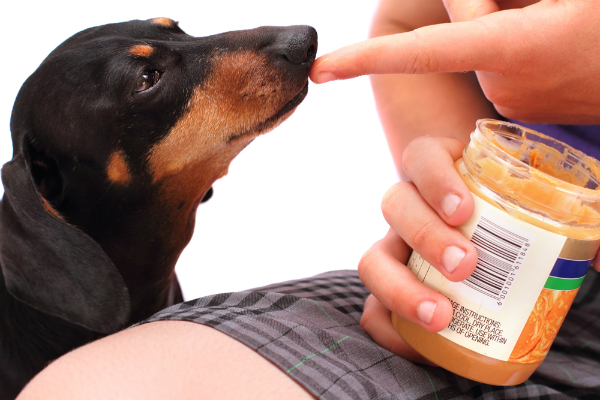 But what is GLA and is it right for your dog? Let's take a closer look. 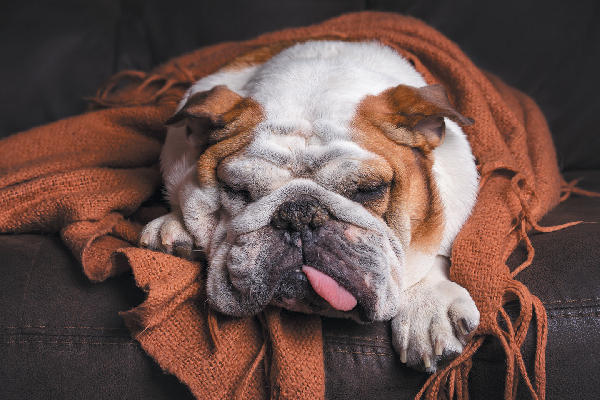 Oils for dogs are buzzy right now — but do you know how to properly use them? 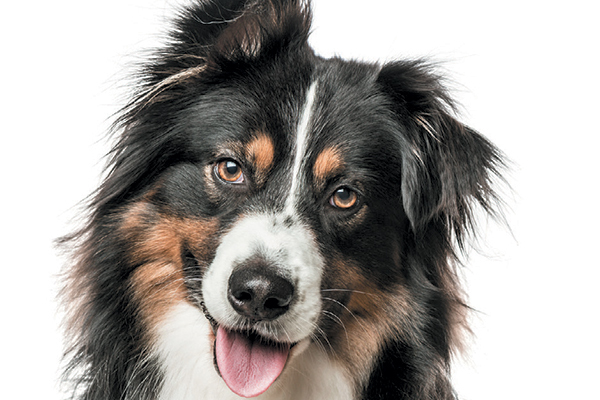 Let's take a closer look at the benefits of oils for dogs and what to know about hempseed oil for dogs and flaxseed oil for dogs. 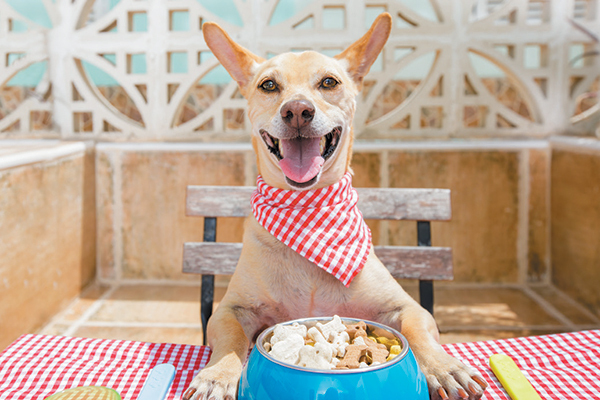 What's the best dog food for summer? 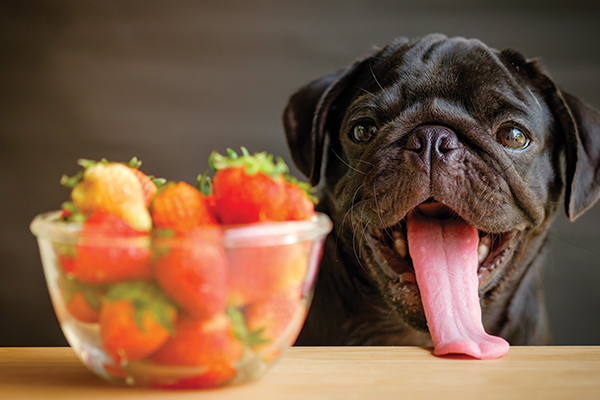 Use the principles of Traditional Chinese Medicine and the concepts of yin and yang when determining what types of dog food to keep your dog cool this summer. 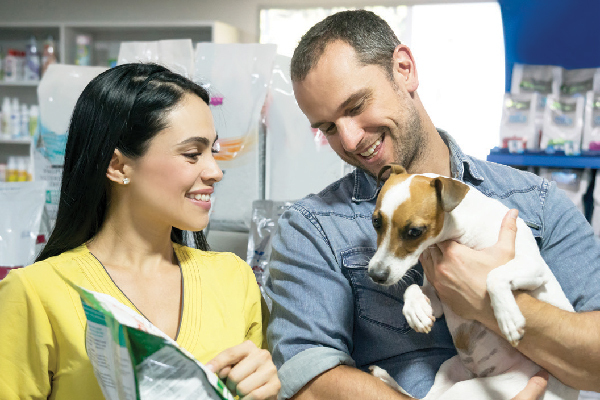 Not all water for dogs is created equal! 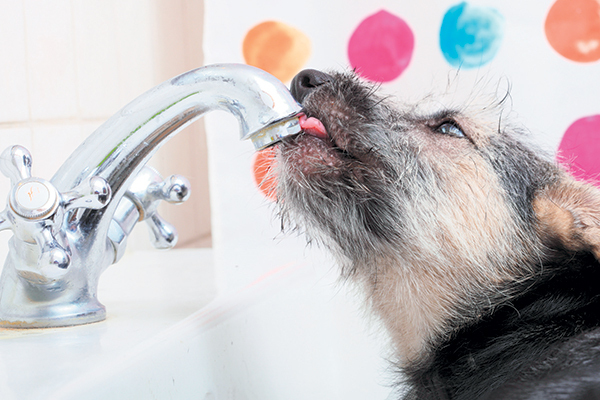 Let’s look at different water types and see which are safe — and best — for your canine friend. 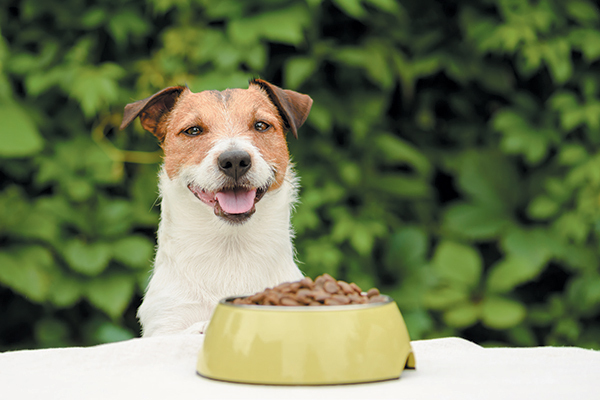 Thinking of putting your pup on a raw dog food diet? 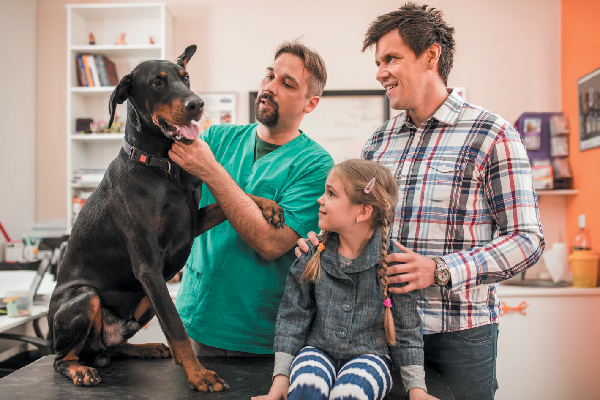 We’ve found six things to know about making this switch. 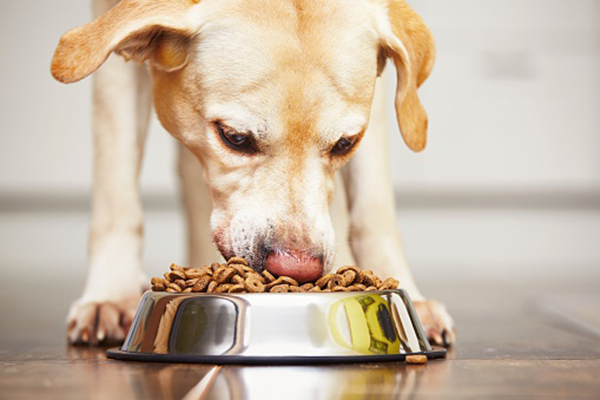 When it comes to fresh food dog diets, steer clear of fatty meats! 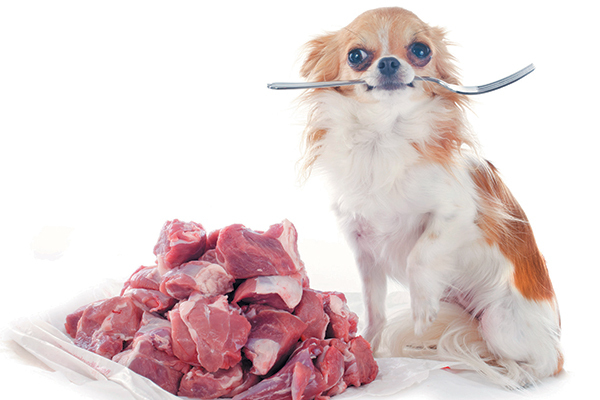 Here’s how to determine what lean meats to feed your dog.